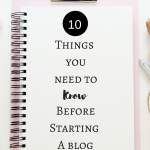 November 20, 2018 By Morgan M Woods Leave a Comment This post may contain affiliate links. 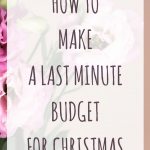 Christmas is on the way and lots of us are looking at ways that we can manage our money around the festive season. 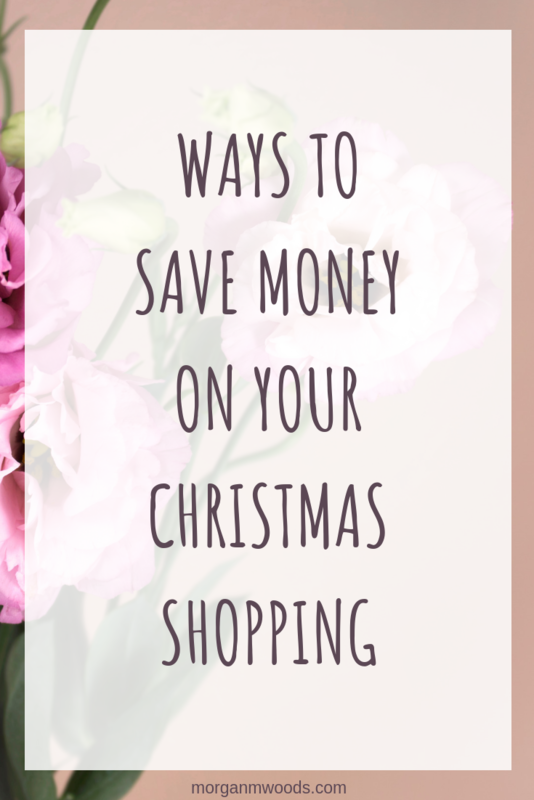 Here are a few very simple ways to save money on your Christmas shopping. 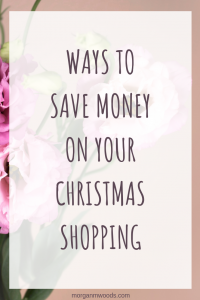 This is probably the easiest way to save money on your Christmas shopping especially if you do most of it online. Using a cash back site such as Topcashback means you’ll make money on your purchases. 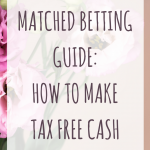 In addition to the usual cash back, Topcashback have regular bonus events where you make an extra bonus when you click-through to buy your Christmas gifts. I know this is still quite unpopular for some people but when buying gifts consider getting second-hand. For adults second-hand books make a great gift whilst saving some money and helping the environment at the same time. For younger children they aren’t even going to notice that their toy has been played with before! They’ll just be excited that they have a new toy to play with and they don’t have a fiddly box to get it out of. Try places such as Amazon or eBay for preloved items. For older kids and teens who may want a more expensive item such as a phone or video games. Buying second-hand or refurbished from a company such as MusicMagpie is a fantastic choice. At this time of year all of the retailers are trying to entice you in to use them for your Christmas shop. This results in a lot of coupon codes and coupons being sent out. It’s always worth a google before you go to purchase something and keep an eye out for coupons inside store magazines. To make adding coupon codes to your online basket easier use a browser extension such as Shoppers. 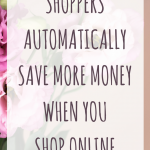 Shoppers automatically adds the best coupon codes at the checkout so you know you’re getting the lowest price possible. Black Friday is a great time to buy your Christmas gifts especially if you are planning on buying a big item for someone. There are so many discounts and offers to be had this year over hundreds of different stores and retailers. 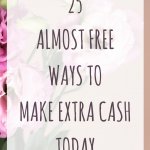 Just make sure you stick to what you really need and to shop around still, the item you’re looking at might be cheaper elsewhere. The main thing to remember with Black Friday is that it isn’t a bargain if you don’t need it! You can get 30% off over 1000 designer items online at Mainline Menswear right now. Not only that but they currently have increased cash back over on Topcashback meaning you’ll get up to an extra 7% back on your purchase. If you head over to Amazon black Friday deals they currently have some awesome black Friday deals including an echo dot at just £19.99. Topcashback are also offering up to 9% back on featured Amazon special deals. MusicMagpie have some amazing deals on refurbished smartphones including up to £50 off certified refurbished iPhones. 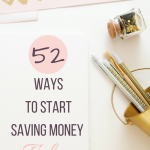 I would love to hear about the ways that you save money on your Christmas shopping. Let me know in the comments below.